This is an intensive ground penetrating radar workshop offered exclusively by LearnGPR. We don't care if you use Leica Geosystems, Sensors and Software, GSSI, Mala, or equipment from any other manufacturer. This course trains you on the technology not the instrument so you can use any system. This workshop combines conceptual classroom based learning with practical hands on training. Multiple training platforms is the most effective way to retain and apply new skills. 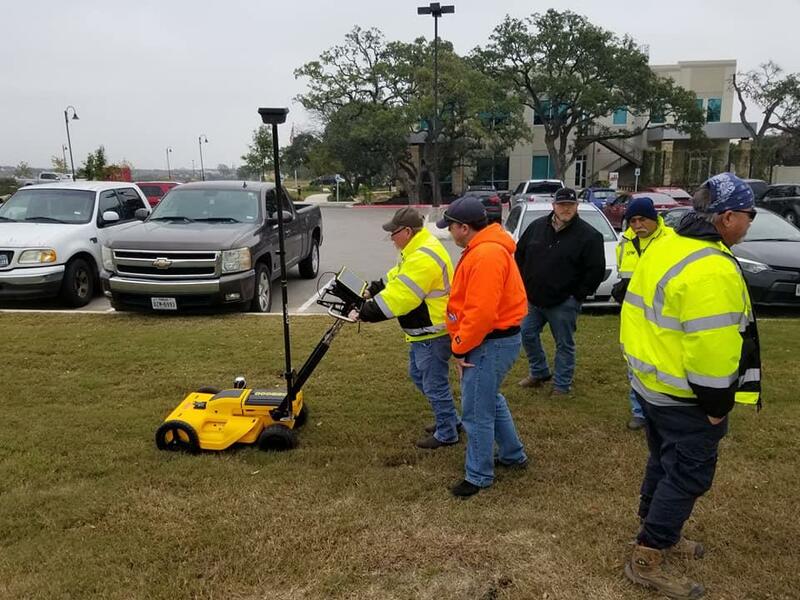 Our unique instructional process has helped people with ZERO background in GPR become confident technicians by the end of this workshop. We don't create experts here, but dramatically speed up the learning curve for beginners. 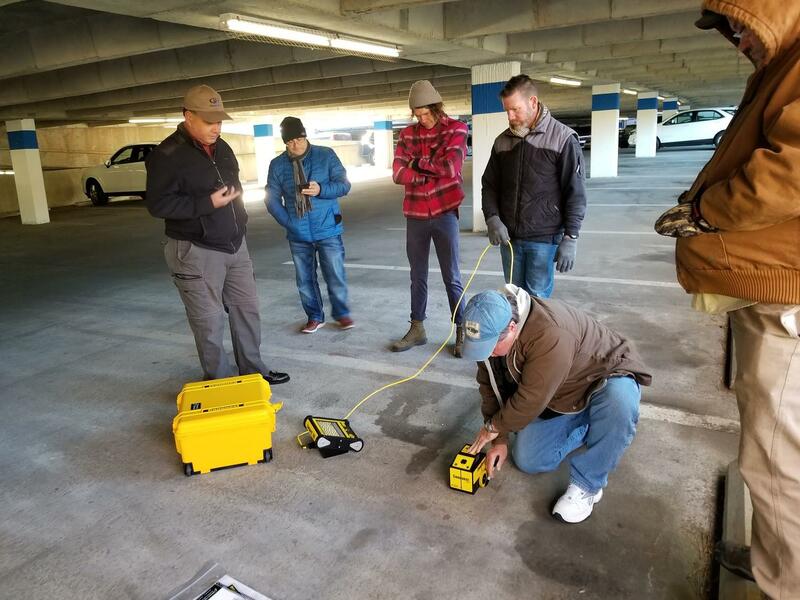 Students spend day one in the classroom learning the fundamental concepts of ground penetrating radar. We cover topics such as EM waves, properties of materials, data interpretation, basic data processing, and review case studies. This course takes place outside during day 2 so students can practice the skills system calibration, data collection, identifying targets, and project documentation. This is the only GPR training program that provides post workshop support to ensure student success. "Before this class I had little to no experience with GPR. I literally used it one time. 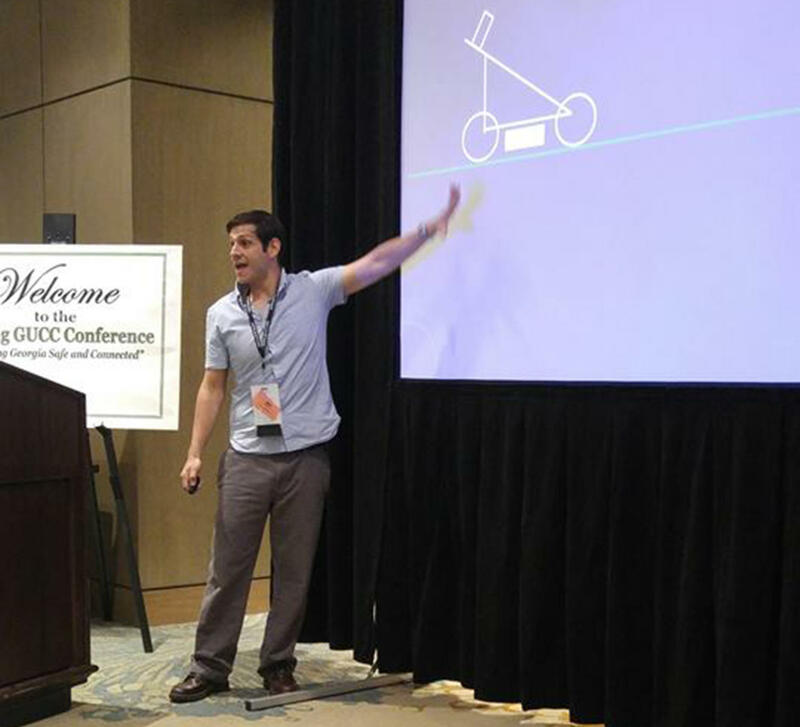 After taking the GPR BOOTCAMP class I am fully confident that I can go out and locate [utilities]." 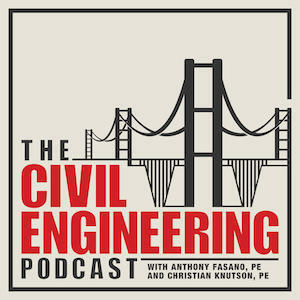 "I've been conducting utility locates for over 17 years and there was a lot I though I knew about GPR, but in this course I realized I learned a lot more." "This class has been invaluable. I can now help people solve problems. If people call me I can consult the materials from the GPR BOOTCAMP course to help them find a solution using GPR." Enter your Name and Email Address to get notified of upcoming workshops and events in your area.